What is your favorite marketing Strategy? 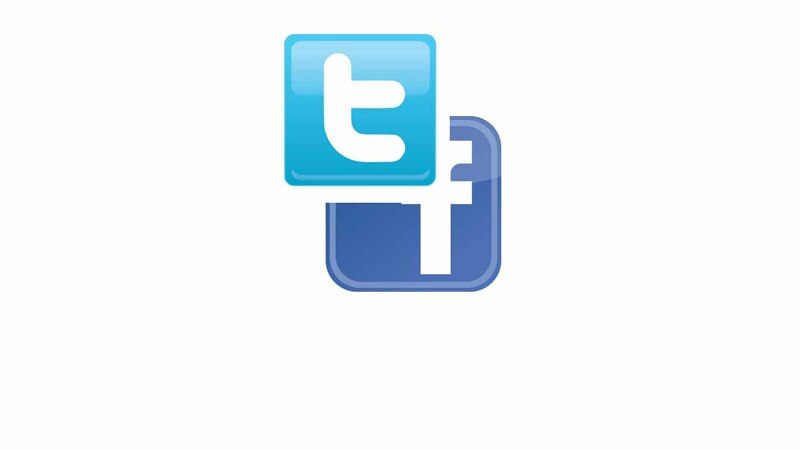 Twitter or Facebook? What do you prefer for your promotion mostly? Well, I know that we all promote our business through all kinds of social networking media but most preferably all our effort lies in Facebook and Twitter. I am curious to know which social network you prefer the most and which one is more user-friendly with more interactions. So, I just made a survey in both Facebook and Twitter. Most of the people who answered my survey preferred Facebook as their pet to Twitter. Ofcourse, I agree with you all people Facebook shouts out quite an impression for our blogging sector. Facebook provides us with various sets of opportunities to promote our business. But , I feel Twitter as my favorite in this matter. Well, Before I say why I said Twitter, I have something to compare between them. Facebook, as we all know with 600 million online users daily, obviously make out your business reach more people. The introduction of Timeline made a cool impact over people with creating pages of ideal timeline works. When you like a page, you are able to view the page's posts on your wall page. I reckon you all know this information. I have to mention that share and comment options. i.e; sharing posts on your wall let your friends see that too. I would always ask you to have seperate page for your business, if you want it to run big. Link your business facebook page to your blog network. A seperate business page with much likes and shares from your followers increases your level of exposure. You can also run your business through your personal account too, if you want it to be too professional.Post your links on your timeline and make sure that when you use your personal account for business marketing , let all your privacy settings to be set to public. Yes, when people browse for things, if they can't find something they want in your profile which you use for your nusiness then its of no use making it worth your readers. Link your profiles to your blog network, even chances are you will end up getting more followers in facebook who want to read your updates. Make sure your business profile is linked to many groups and communities in facebook. The more the communities you use the more the exposure of your brand with the world. There is a thing "Add to Interest Lists". Make use of it. Ask your fellow likers in facebook to add your page as their interest lists so that whenever you post something on your page it will appear prior to other posts. Like I said, Twitter is my Favorite, no offense to facebook likers. I see a strong bond with twitter about their "Hash Tags". Hash tags with appropriate words reach out to more people who search with hash tag keywords. With better hash tags in your tweets more lingual your tweets reach your followers. I agree the fact that you may not get more retweets to your tweet, but there is a chance your followers get tend to visit your link. Recent facts show that Twitter is at the top of the list in sharing links, videos via youtube, branding promotions. There is also Lists and Favorites. Twitter allows you to create a "List" and you can add your followers who are more interactive and are of your kind. Well, I compare the lists with those kind of Interests in Facebook. You will get to know more people all over the world. I am saying Twitter is a place to make Contacts and Interactions. And Remember here, I would say rather having a seperate twitter page for your blog, its better to promote your business with your own personal Twitter account. If you've already set up a business account, it is okay. But the followers list might not be quite praising as if it is your own personal account you end up in getting more followers and the best part is you can interact with them, get to know them quite much. Tweet constantly. I always ask you to tweet constantly say tweet 10 tweets a day. That would preferably get you noticed by your followers. Make them know that you are live around all the time. Don't let them feel like you are just only into promoting your self-stuff. Retweet other fellow followers tweets too. Tweet some better quotes sometimes. I never disagree with you all having the fact that Facebook's been your favorite for many of you. But I am saying from my side that I have always been attracted to the way that Twitter makes me feel better with my side of marketing my business.